Rosalía, the genre-defying flamenco/pop/R&B singer who released the great El Mal Querer last year and sung on the James Blake album this year, is coming to the US this April for Coachella and Pharrell’s inaugural Something In The Water festival, and she just added a NYC show happening right after that at Webster Hall on April 30. Tickets for the NYC show go on sale Friday (3/22) at 10 AM with a Red Bull presale starting Wednesday (3/20) at 10 AM. Rosalía’s show is now the first scheduled show to take place at the newly-renovated Webster Hall, which reopens in late April. UPDATE: She also added shows happening in LA, San Francisco, and Toronto. 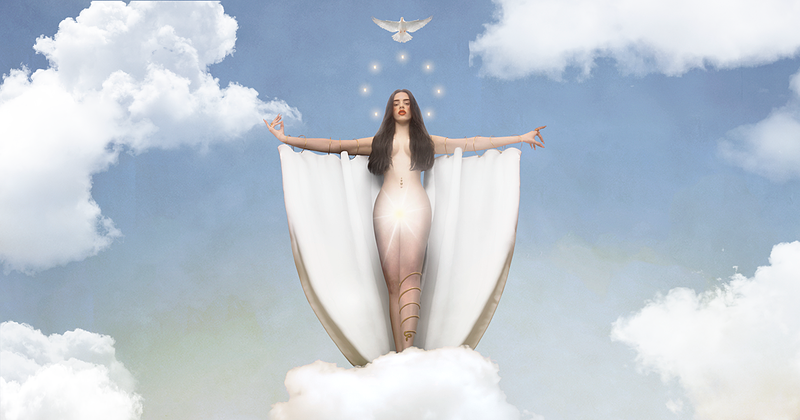 All Rosalía dates are listed, with the video for “DE AQUÍ NO SALES,” below.